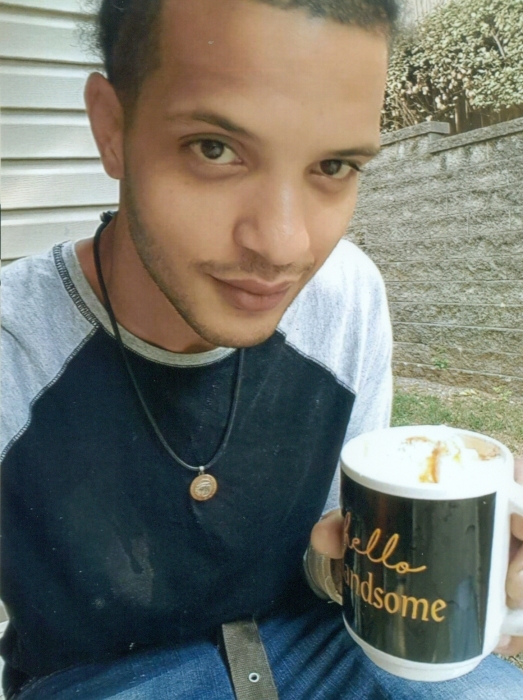 Obituary for Tyrell O'Brien Carlton | Clark Funeral Home, Inc.
Tyrell O’Brien Carlton, 28, of Captains Watch Road, Kannapolis, NC passed away Tuesday, March 19, due to injuries of a car accident. He was born November 4, 1990, in Cleveland County to Robin Lovelace Winston and the late Randy Carlton. Tyrell was a graduate of Crest High School and currently a student at Rowan-Cabarrus Community College. He was employed in Landscaping and attended New Ellis Baptist Church in Shelby, NC. Those left to cherish fond memories include his parents, Robin L. Winston (Aaron) of Kannapolis and James Whitesides; daughter, Zoey Reign Carlton; three sisters, Jessica Whitesides, Brandy Carlton, Laney Shaw; three brothers, Donavan Shaw, Darius Shaw, DJ Whitesides; grandparents, Emma Carlton, Joann Whitesides, Namon Carlton; girlfriend, Megan Gillespie; two aunts, Veronica Carlton, Annette Hines and a host of nieces, nephews, cousins and friends.